I came home today and opened the mailbox to find a package inside from Brother Nathan-James, an Anglican brother in Buranda, Australia. 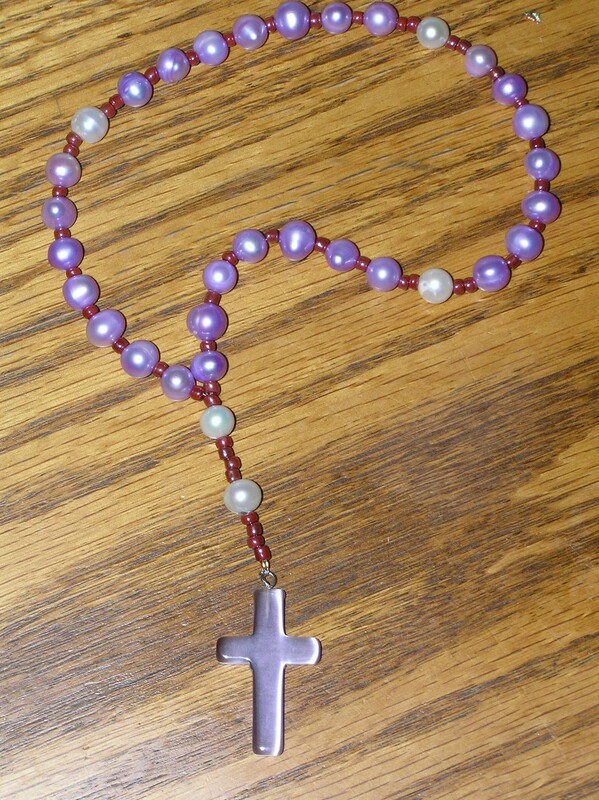 When I opened it up, inside was this lovely Anglican rosary he made just for me. 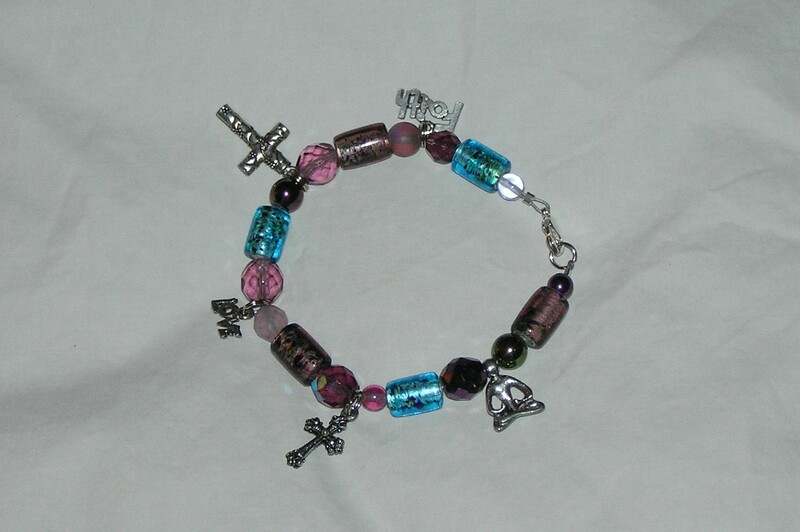 I first connected with Brother Nathan-James more than year ago when I was researching Bead One, Pray Too. 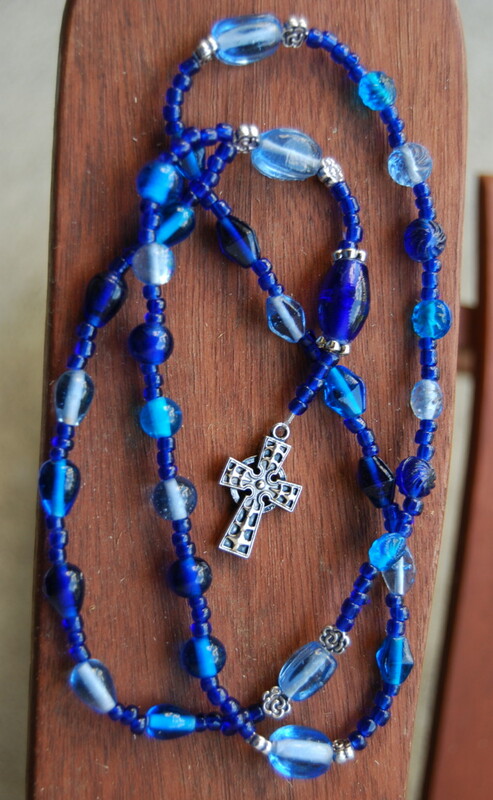 A Google search for “Anglican rosary” turned him up and the fact that he teaches workshops in making and using them in Australia. We started up an email correspondence, and his writing to me in no small way informed what I eventually wrote in the book. 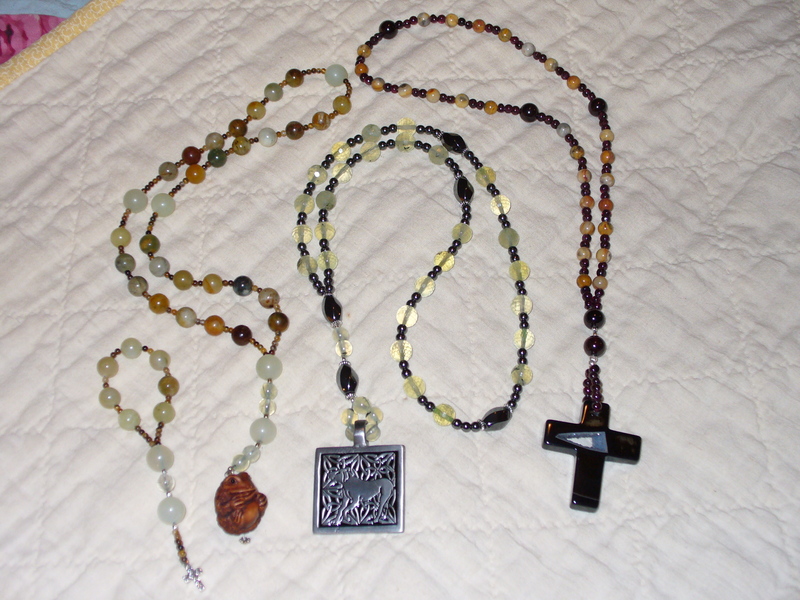 A couple of weeks ago, he emailed me to tell me he had started his own blog on the subject of Anglican prayer beads and wanted to talk a little “blogging shop.” And out of his kindness, he asked if he could send me a set of prayer beads he made. 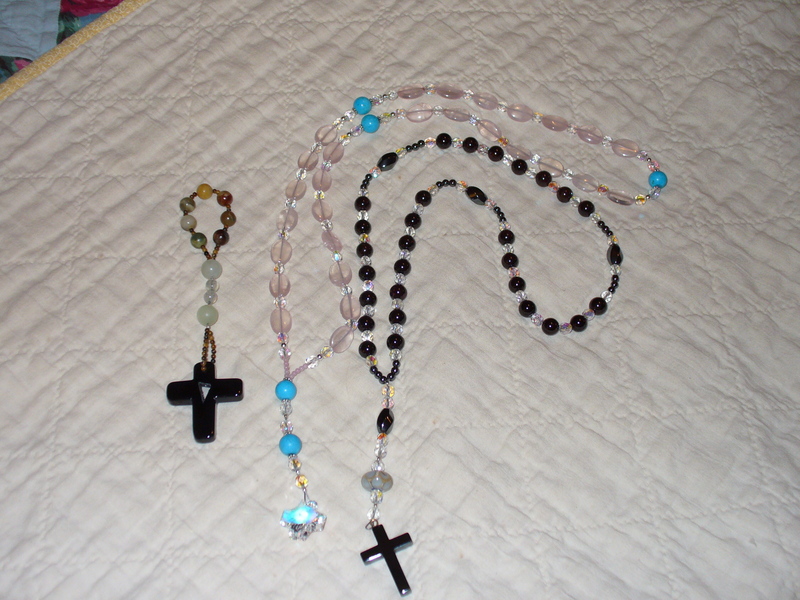 And you all know – I NEVER turn down a set of prayer beads! 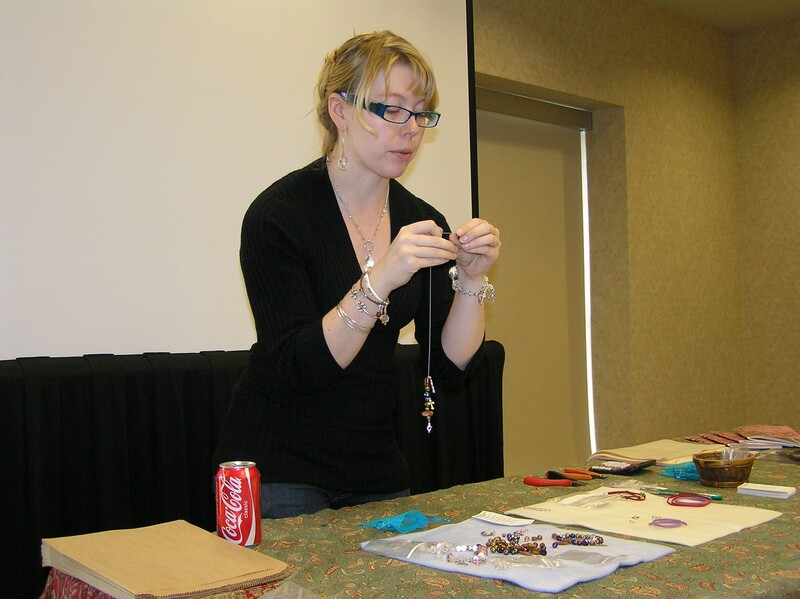 Along with the beads he sent this very cool booklet he wrote that he gives to people who take his workshop. 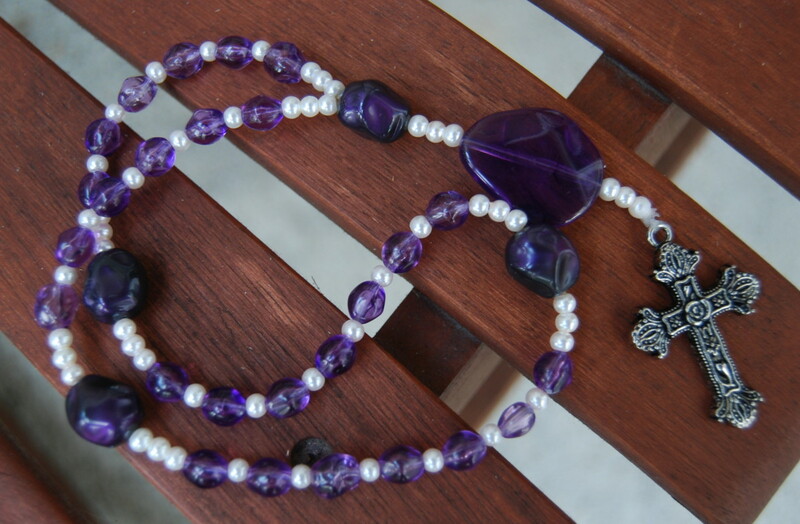 It is called “The Anglican Rosary: Contemporary practice of the ancient tradition of prayer and meditation using prayer beads.” Inside, it has a history of prayer beads, a description of the Anglican rosary, how to pray it and how to make it. 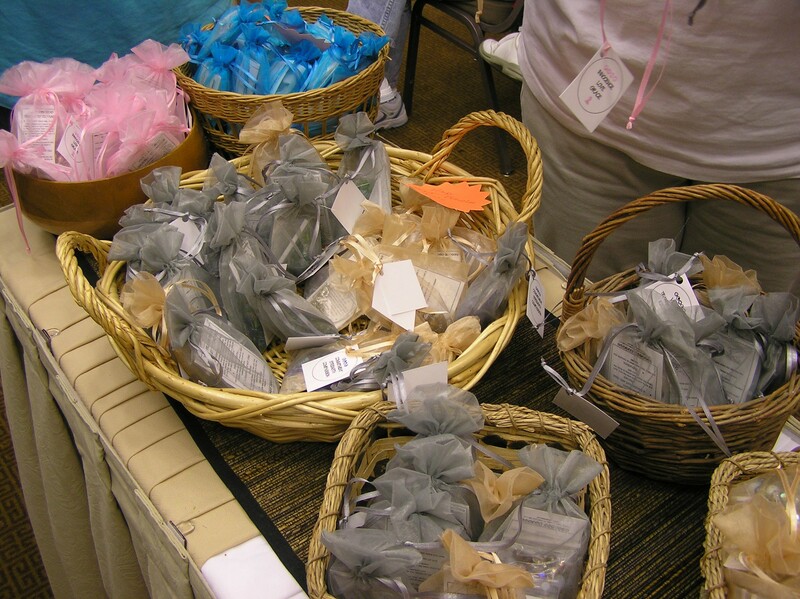 It also has some wonderful suggestions for personalizing your Anglican rosary (like picking a theme for the prayers you will use) and a really great section on conducting a group session with the Anglican rosary. There are also lots of prayers and space to write your own. Holy God, Holy and strong, Holy and immortal; have mercy on us. Now Lord let your servant go in peace; your word has been fulfilled. My own eyes have seen the salvation; which you have prepared in the sight of every people. A light to reveal you to the nations; and the glory of your people Israel. Let us bless the Lord, thanks be to God. 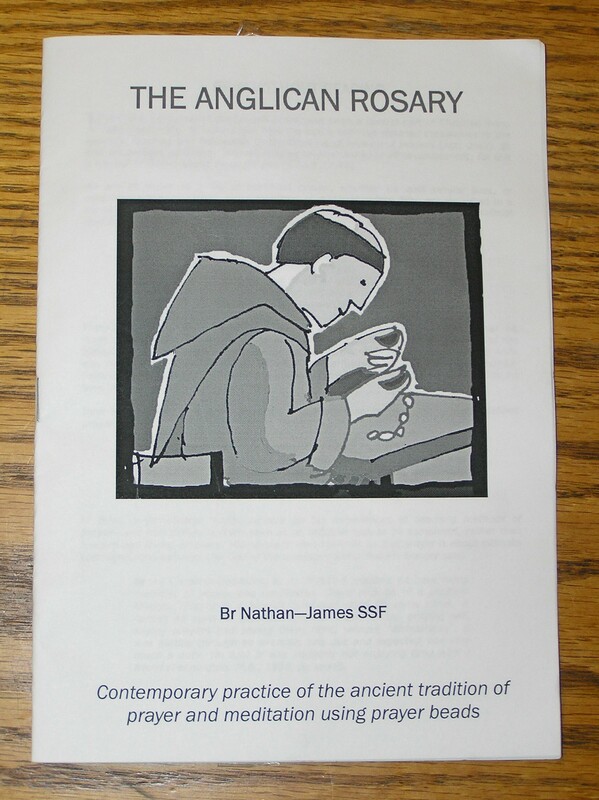 So, I hope you all visit Brother Nathan’s new blog – http://www.anglicanrosary.wordpress.com. 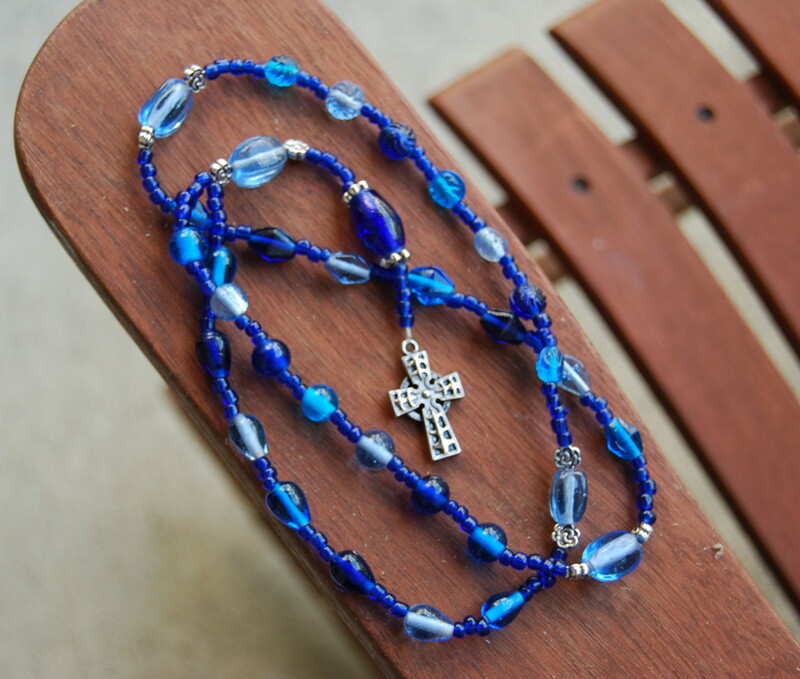 In a note he enclosed with my beautiful gift, he asks if any of you have an anecdote to share about your use of the Anglican rosary, please consider sharing them on a special page on his blog. I am going to add his blog to my blogroll, so you should be able to just click on it and get there from here. Please drop into Brother Nathan-James’s blog and tell him what you think! THANK YOU, Brother Nathan-James!